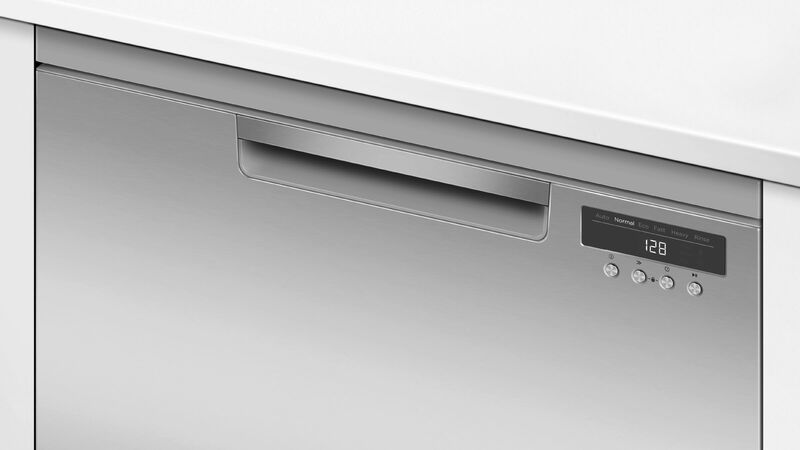 The DW60FC2W1 is a 60cm White Freestanding Dishwasher from Fisher & Paykel. 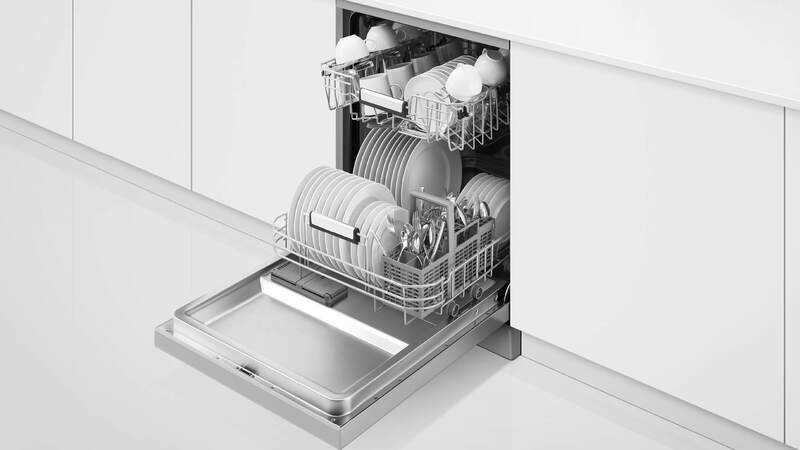 This Fisher & Paykel Dishwasher has extra wash features for a premium wash and flexible racking to make it easier to load and unload your dishes. 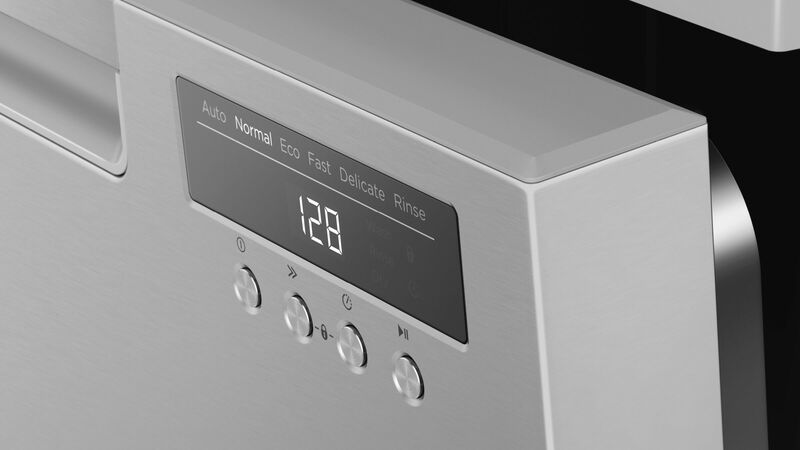 Running at a low decibel rate, these dishwashers do their job without making a fuss. Even the end of cycle alerts can be turned off. 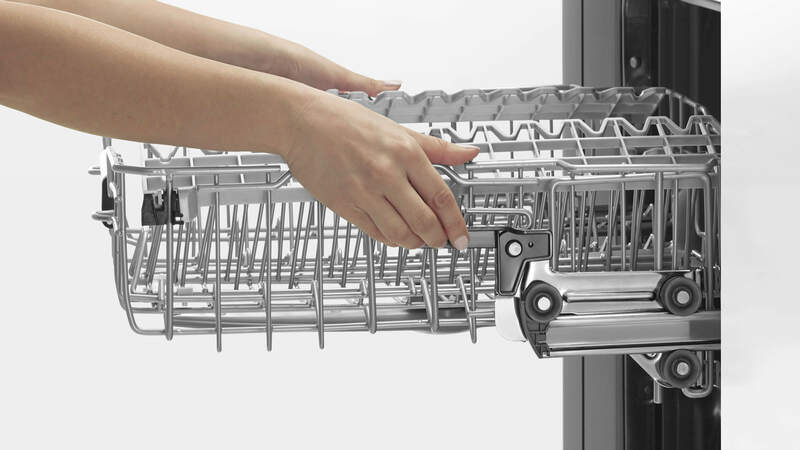 Designed to fit 15 place settings, the middle basket, cup racks and wine glass holders are easily adjusted to accommodate different sized dishes.